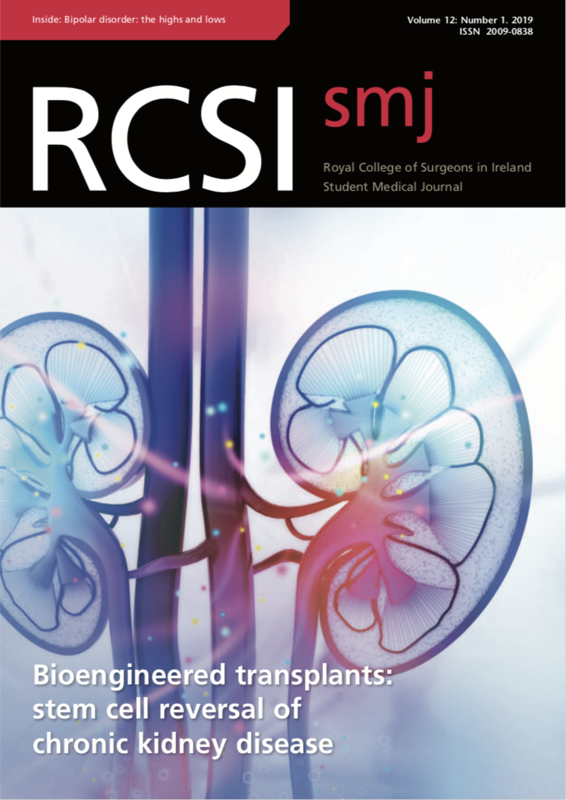 The RCSIsmj Committee is excited to formally invite you to our much anticipated event of the year, the Launch of the 12th edition of the Student Medical Journal. Please join us to collect a hard-copy of the journal and witness a highly engaging Ethical debate. 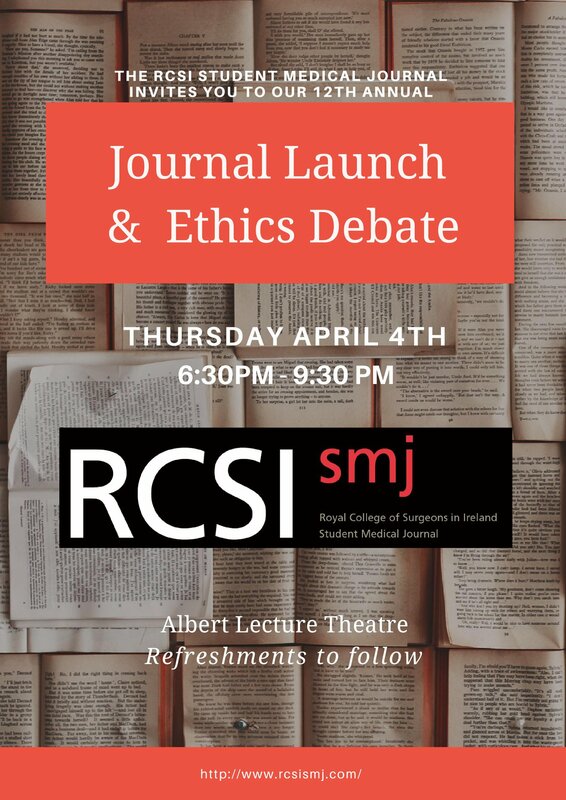 The event will be followed by refreshments. To take place in Albert LT.